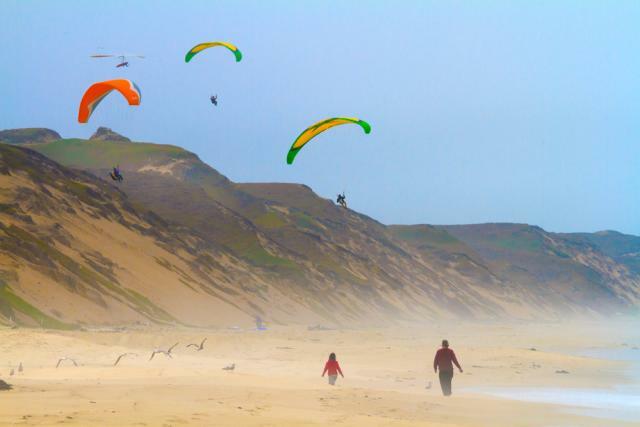 Just a few miles north of Monterey, Marina is known for its towering sand dunes, close proximity to the beach, and famed Fort Ord National Monument. However, the coastal city is also a haven for those looking for a delicious meal, thrill-seeking adventures or simply a relaxing day at the beach. 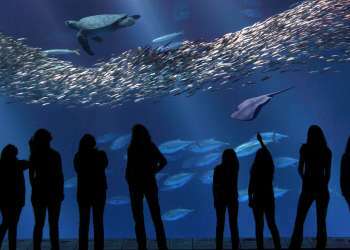 Here are a few ways we suggest spending your time exploring this seaside gem. Coming soon! 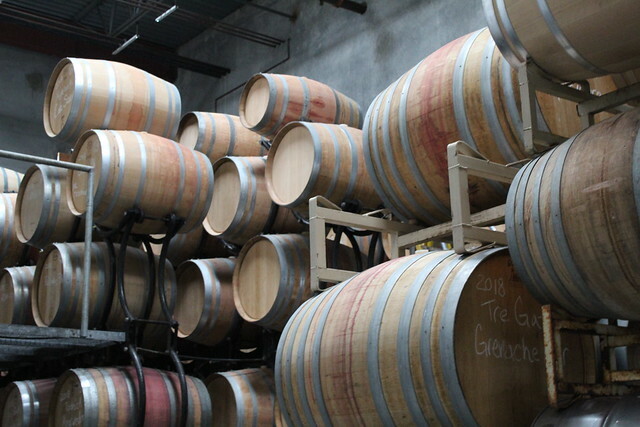 Stop by Cima Collina along Marina&apos;s Urban Wine Row for a taste into Monterey County&apos;s vibrant wine scene. 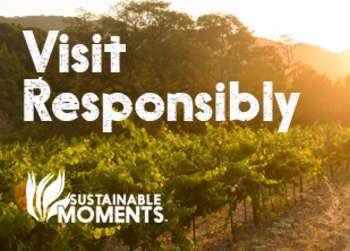 Click here to view upcoming specials and information on their Carmel Valley tasting room. Take a stroll down the Coastal Recreation Trail and find yourself on the sandy dunes of Marina State Beach. Don’t forget your kite, as the steady winds make for the perfect conditions to spend the day sending it soaring through the air. For those seeking a little more thrill, the beach is the perfect spot to see the ocean from above while flying on a hang glider. Whatever you choose, keep your eyes peeled for playful dolphins hanging out in the bay. 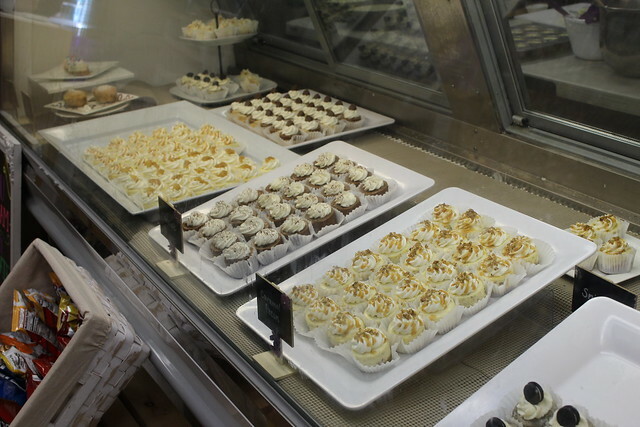 Once you’re ready to grab something to eat, head over to Cheesecake Dreamations for some pre-dinner bite-sized goodies. This local family-owned bakery creates miniature and full-sized versions of their famous cheesecakes. With flavors including classic favorites and adventurous varieties, this sweet spot is guaranteed to have something for everyone. Plus, the tiny size of the treats make for the perfect excuse to try a few! As tempting as it may be, don’t fill up too much on the irresistible sweets. 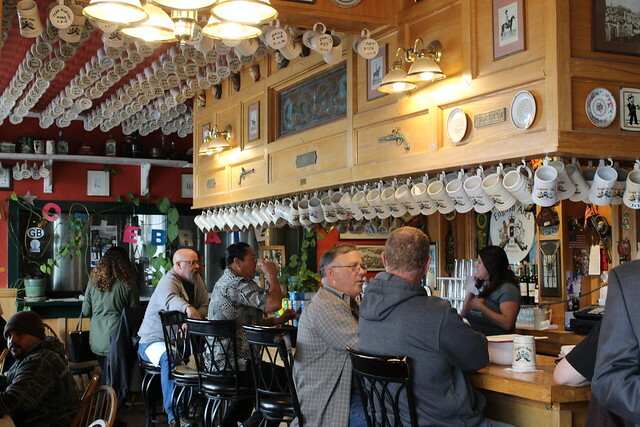 Save some room to dine at local-favorite watering hole English Ales Brewery. Sample some of the pub’s drafts before settling on your favorite, with a wide selection ranging from ales to stouts. Pair your choice pint with delicious bar bites, including the English favorites fish and chips and banger sandwiches, or stick to the tantalizing buffalo wings, jalapenos poppers and fries. Got the little ones with you? No worries – the bar is family friendly. Once you are well-fed and ready to relax, check into one of the many cozy accommodation options in Marina. With a place for every budget, there’s no need to stay far from the action. SpringHill Suites by Marriott offers an unbeatable location with spacious suites for guests. Holiday Inn Express Hotel & Suites Marina, located just a stone’s throw from Marina State Beach ,makes for the perfect place to rest after a long day of adventuring. 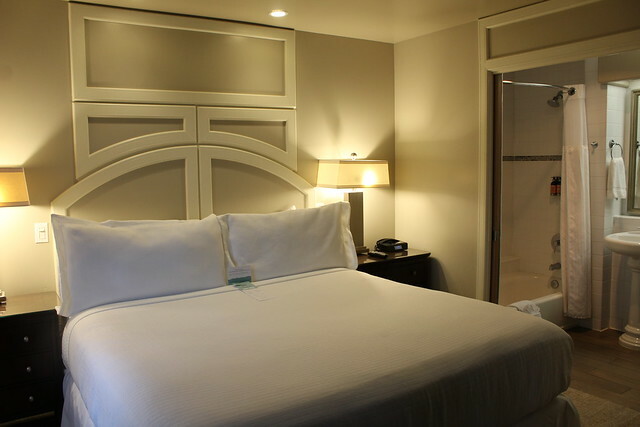 Sanctuary Beach Resort’s chic accommodations feature serene rooms and stunning views of the sparkling ocean. Didn’t catch a glimpse of a dolphin earlier? Grab a pair of binoculars, relax on your balcony and you may just catch a dolphin or whale breaching the surface of the bay. Cozy up by the fireplace with a glass of wine before calling it a night. Roll out of bed refreshed for a morning of thrills! 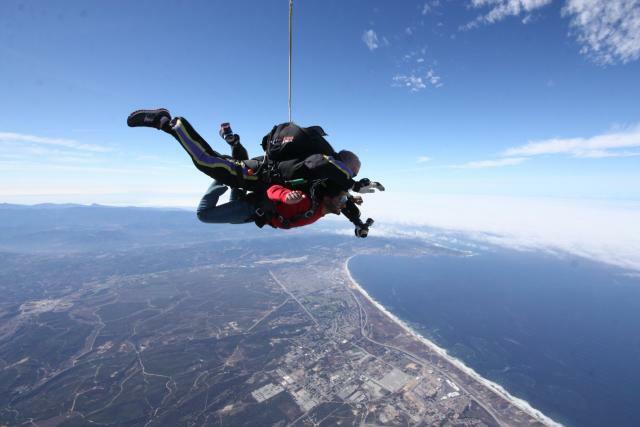 Head over to Skydive Monterey Bay to experience the “World’s Highest Tandem Jumps” from 18,000 ft. above the ground. After a 90 second free-fall, soar gracefully for another 6-8 minutes before landing softly at the designated airport landing area. Never want to forget the moment? Have your jump videotaped or photographed so you can properly brag to all your friends back at home. Your adrenaline may still be pumping, but hopefully you’ve worked up quite the appetite. Head over to Salt Wood Kitchen for the most important meal of the day – brunch! The extensive weekend menu includes delicious varieties of traditional breakfast dishes in addition to inventive twists on classic favorites. 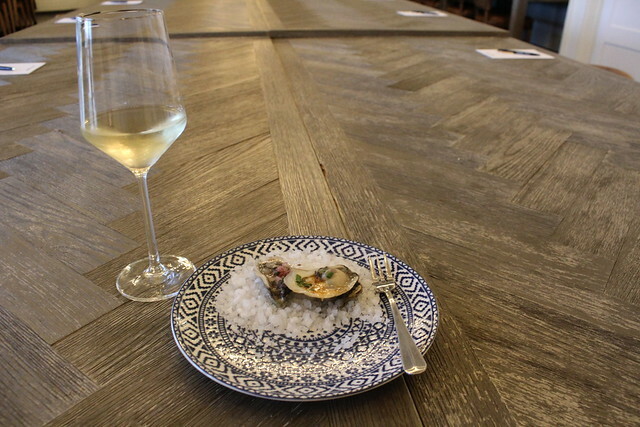 Plus, as the name suggests, oysters are served all day ! Not in town on a weekend? Make sure to make some time to check out the restaurant’s impressive dinner menu. Head out to hike off your meal on one of Fort Ord National Monument&apos;s trails. Perfect for hikers, mountain bikers, horseback riders and nature lovers, the former military base offers 83 miles of trails spanning 7,200 acres. No matter if you’re looking for a leisurely stroll or an exciting work out, there is a trail for you. Plus, eagle-eyed visitors may catch a glimpse of black tailed deer, turkeys, bobcats, coyotes, badgers, red tailed hawks, Canadian geese, California quail, gopher snakes, coast horned lizards or golden eagles.